The third and final season of the thrilling British crime series The Tunnel premieres this summer on CPTV Spirit. See new episodes Saturday nights at 10 p.m. beginning August 18, 2018. Episodes will encore the following Mondays at 3 p.m. on Spirit. 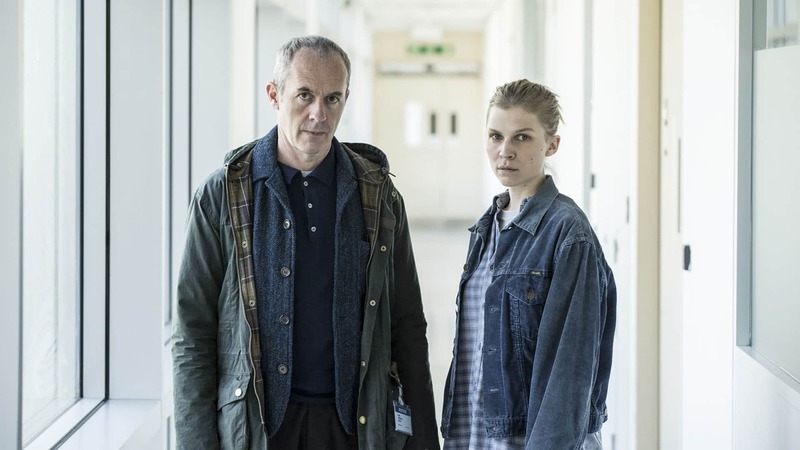 In the third season of The Tunnel — entitled The Tunnel: Vengeance — Elise (Clémence Poésy) and Karl (Stephen Dillane) return to take on a terrifying duo whose mutual defining quality is an existential death wish. When the question posed by the couple — what is a life worth? — is directed straight at Karl, he is forced to confront an utterly impossible choice. This timely season is set in mid-Brexit Europe, and tackles an escalating refugee crisis — while examining the increasing threat of terror occasioned by disenfranchised, exiled souls on whom society has turned its back. Don’t miss the concluding season of this award-winning drama!